If you haven't heard, last weekend's Womens 100-meter Olympic Trial foot race ended in a dead tie for third place. Since only the top three women will go to the London Games, this is obviously a problem. 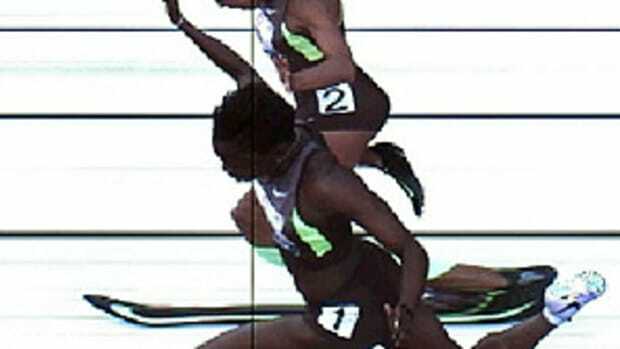 Which third-place woman will compete: Allyson Felix or Jeneba Tarmoh?